ELM Grove Press, 9781940863009, 294pp. A secret is revealed long after the battlefield death of a beloved and courageous army officer. His young widow, in an act of love, is inspired to climb to the treacherous north face of the Eiger in the Swiss Alps to find solace. 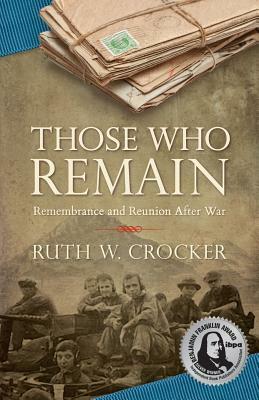 She discovers years later that those who survived the war - his comrades devoted to keeping his memory alive - would bring the ultimate healing into her life. A compelling true story with a surprising revelation for those who seek to understand the sources of resilience and emotional transformation following heartbreaking loss, demonstrating the tenacious will of the human spirit to heal.